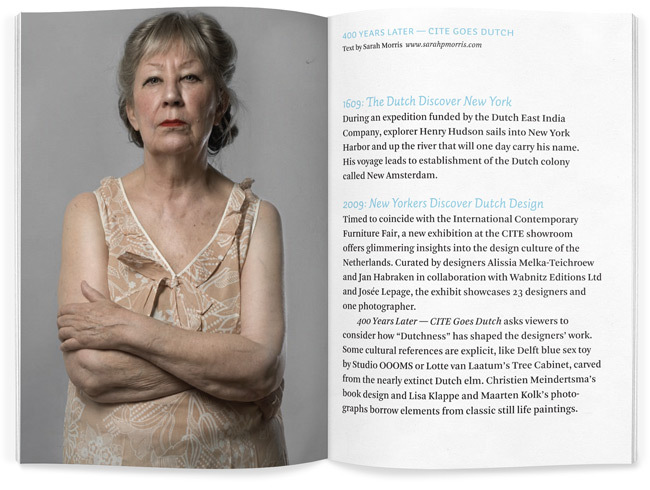 Event logo and catalog design for an exhibition of Dutch Design in New York, celebrating the 400th anniversary of the discovery of New York. 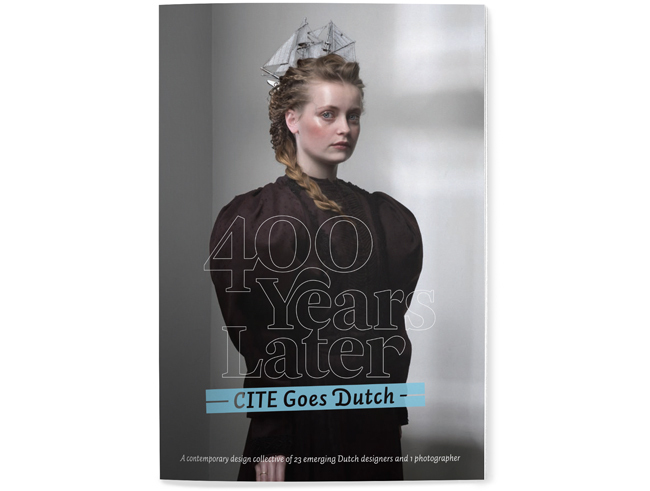 In 1609, explorer Henry Hudson, on an expedition funded by the Dutch East India Company, discovered a piece of land that was named New Amsterdam shortly after, and was later renamed New York. 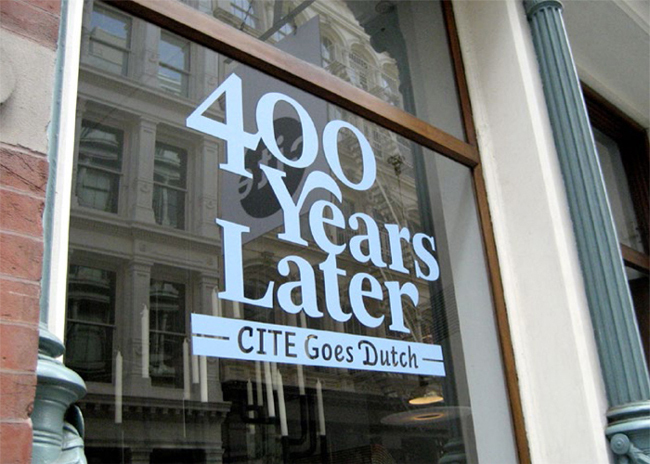 In 2009, on the occasion of the 400th anniversary of the discovery, New Yorkers had an opportunity to discover Dutch Design. 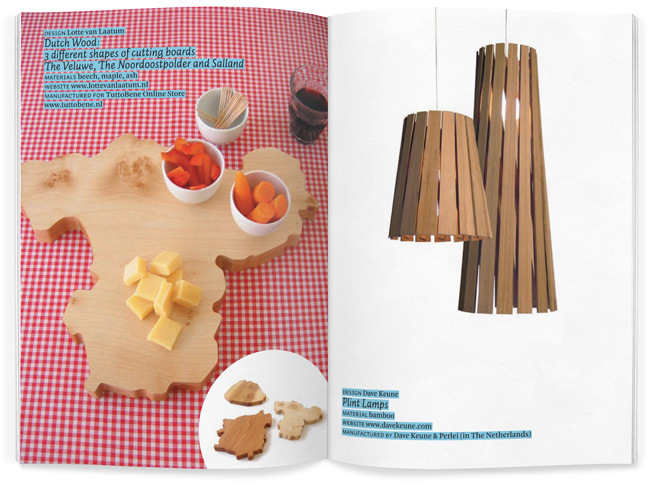 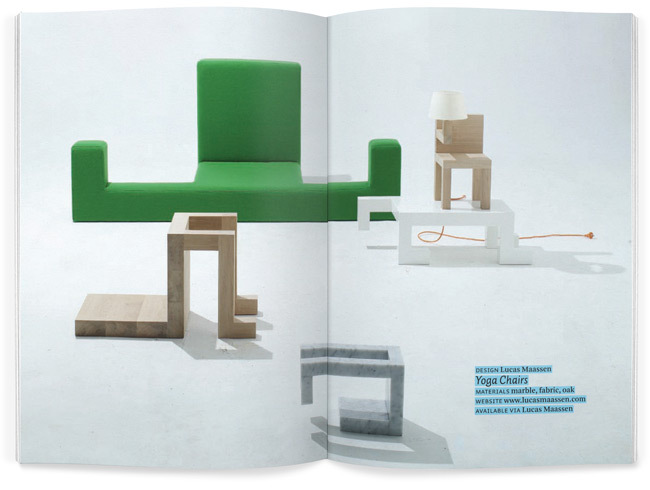 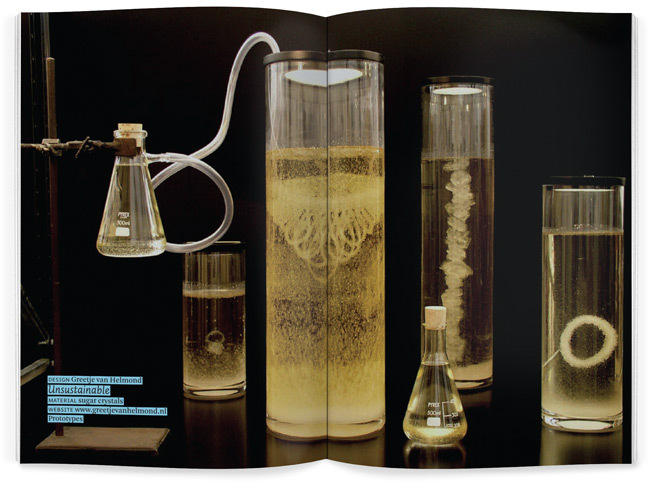 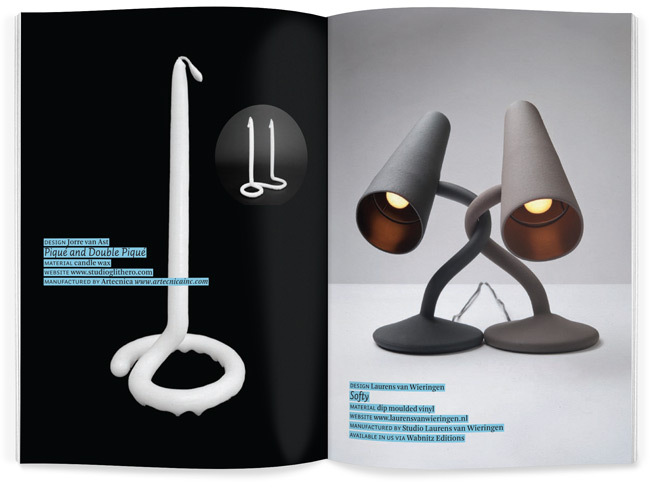 This catalog presents the work of 23 young Dutch Designers and a photographer, Lisa Klappe. 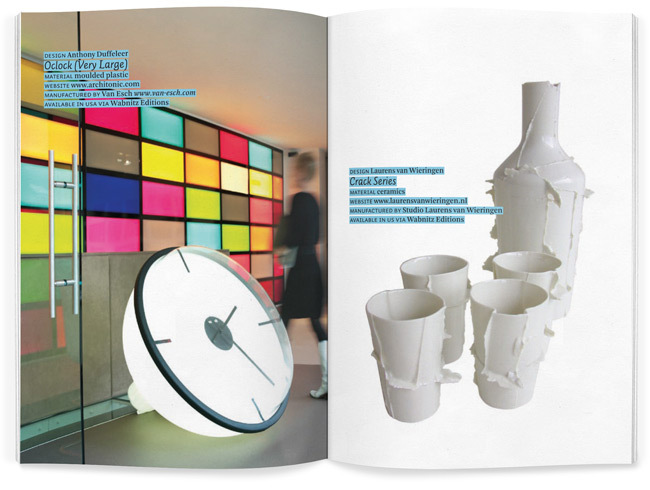 The booklet accompanied an exhibition at CITE Showroom in SoHo, which coincided with the International Contemporary Furniture Fair ICFF. 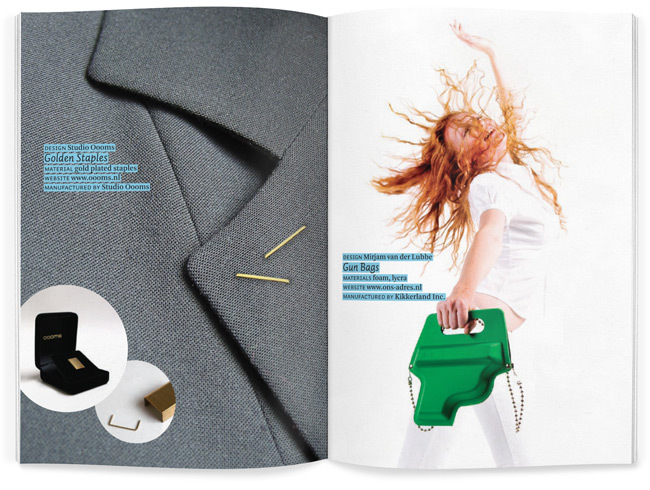 Curators Alissia Melka-Teichroew and Jan Habraken asked us to design the catalog, as well as an event logo.